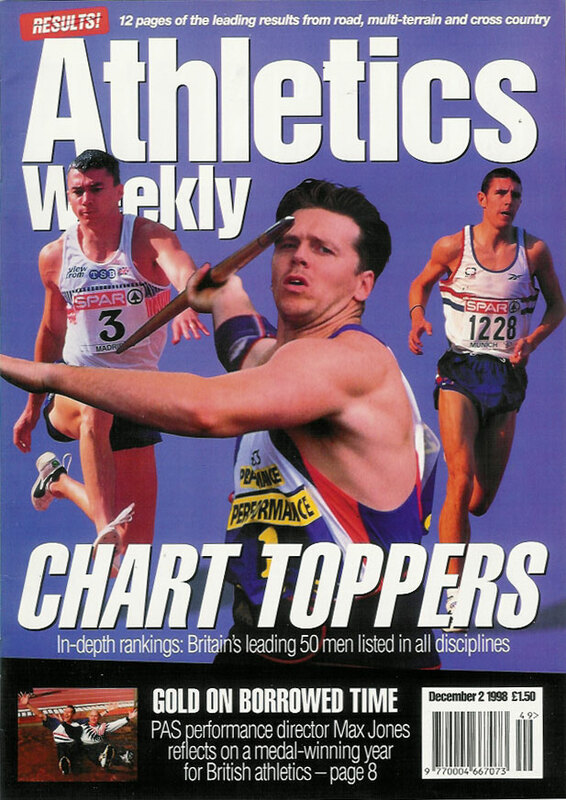 Sebastian Coe - A double page spread from the Daily Express, July 1998, part of the 'Icons of the Twentieth Century series. 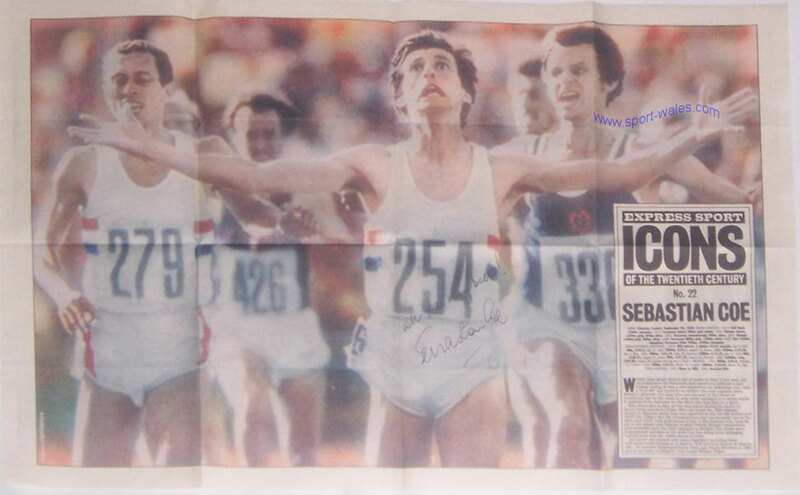 The famous photo of Coe winning the 1980 1500mts gold medal in the Moscow Olympics has been signed across the shorts and number by Seb Coe. 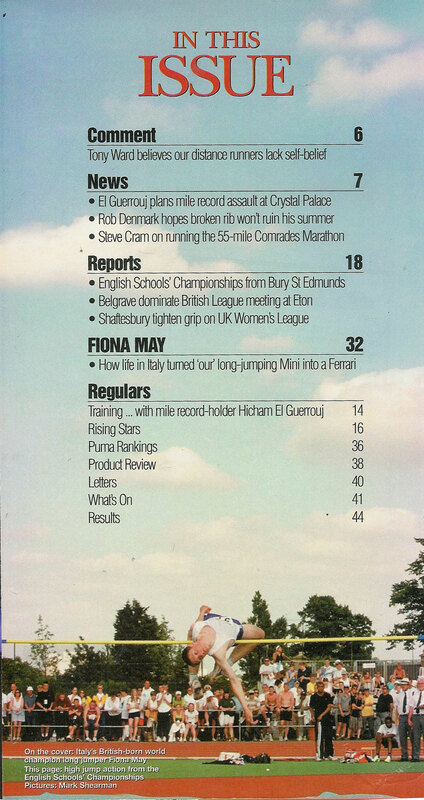 The page has been folded but would look awesome framed. 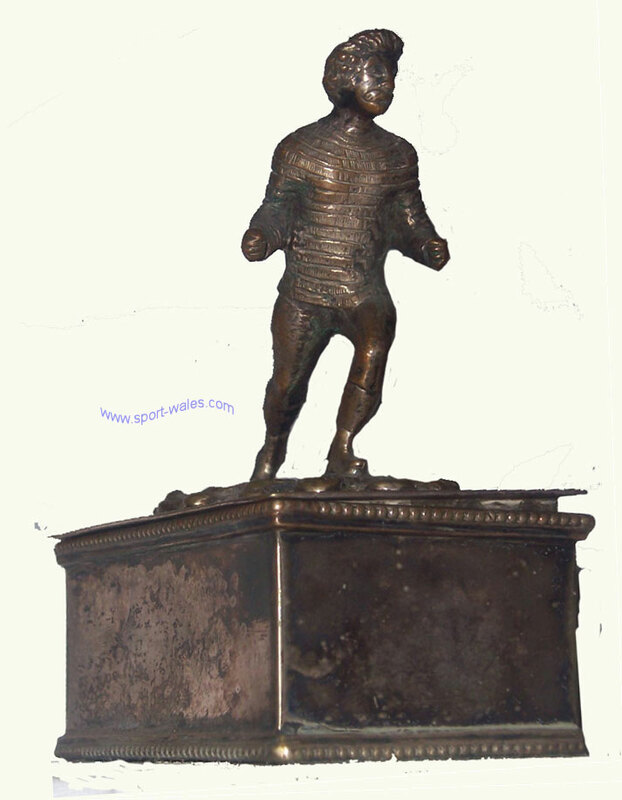 The size is 60cm x 36cm. 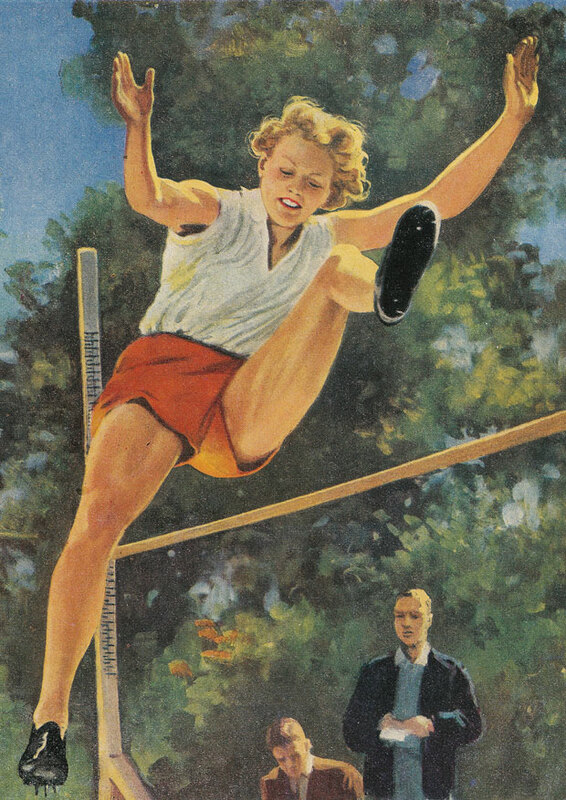 Fanny Blankers-Koen - 1948 Olympic multiple gold medallist - a modern reproduction quality poster with superb illustration, size A2 (59.4cm x 42cm = 23.4" x 16.5") in excellent condition, ideal for framing. 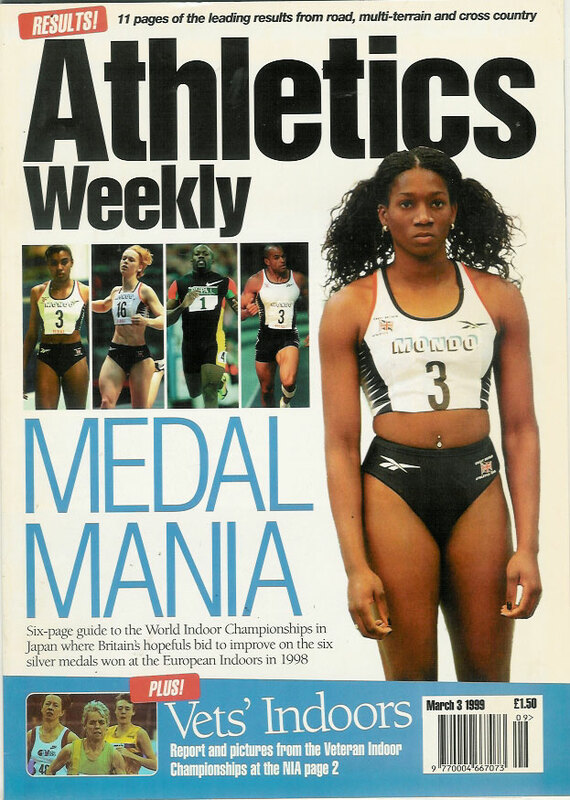 A very good informative book of 'how to' athletics for children. 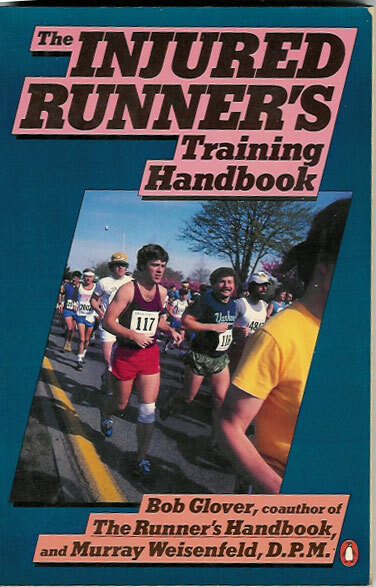 Simple diagrams and text, a secondhand booklet in good condition. 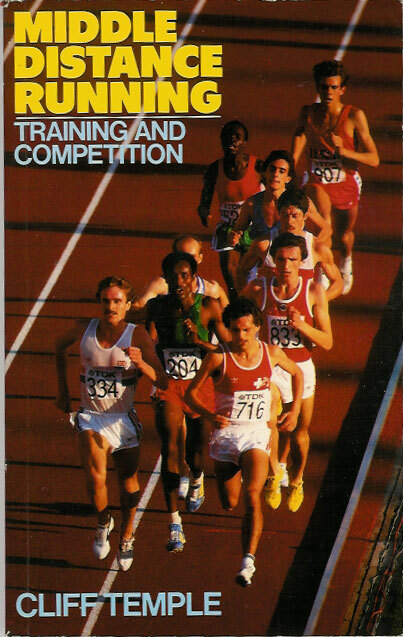 Athletics Guide 1986-87, Packed with pictures comment, and statistics to delight any track and field enthusiast. 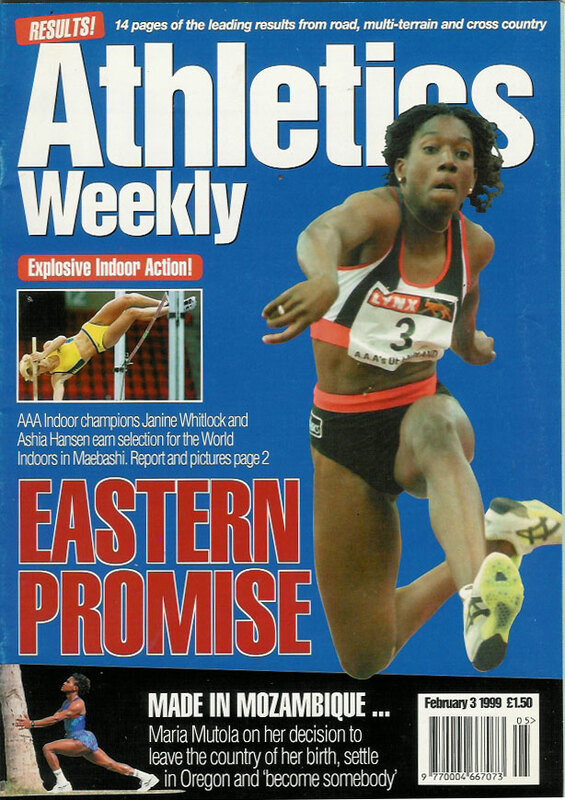 Full reports: European Championships and Commonwealth Games, edited by Met Watman. 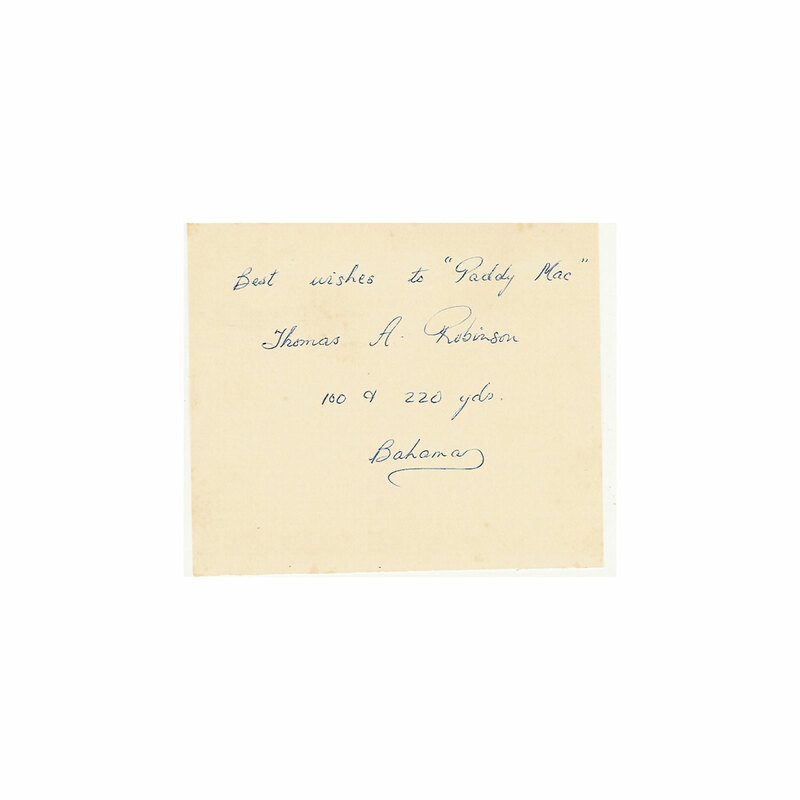 A secondhand paperback in good condition. 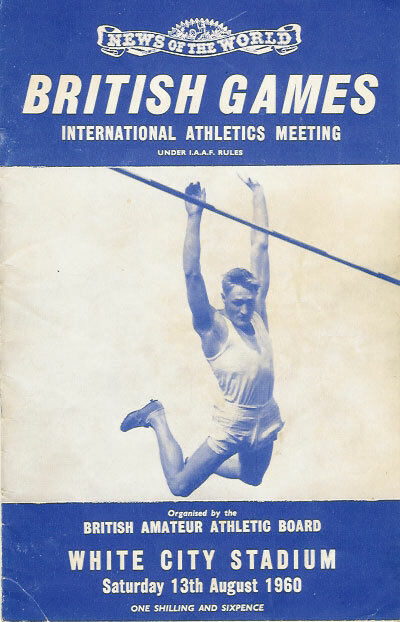 BRITISH GAMES ATHLETICS PROGRAMME 8 Aug 1953 WHITE CITY, LONDON. 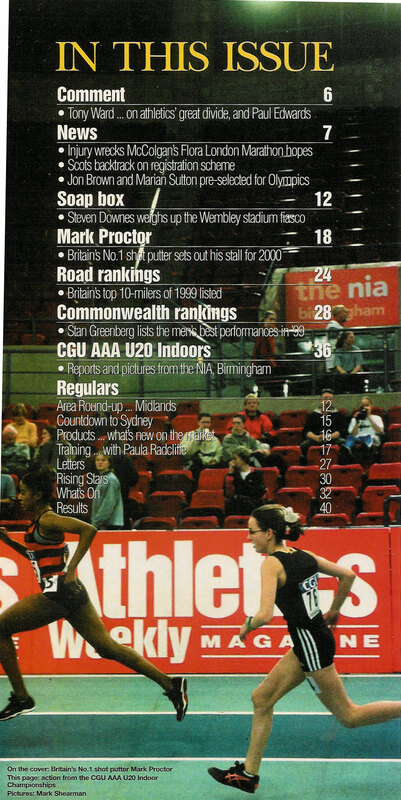 The official programme for this athletics meet including a full list of events and competitors. 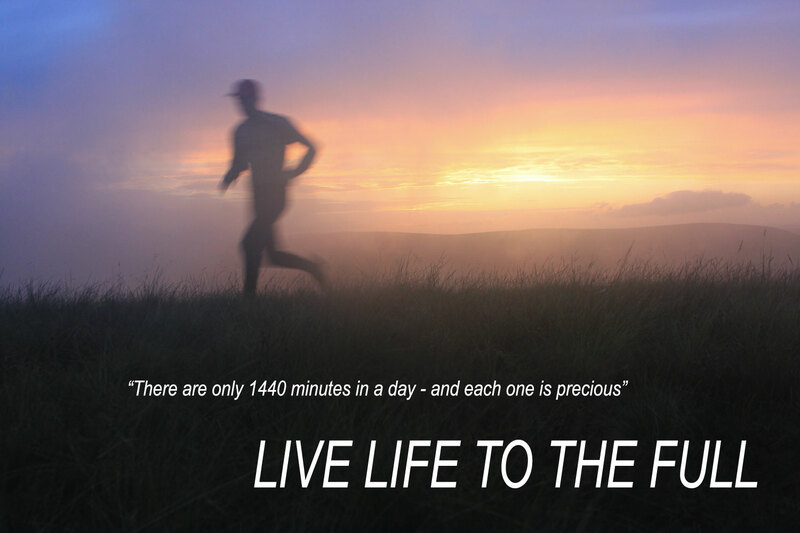 A 28 page programme with and results inked in, overall the condition is very good. 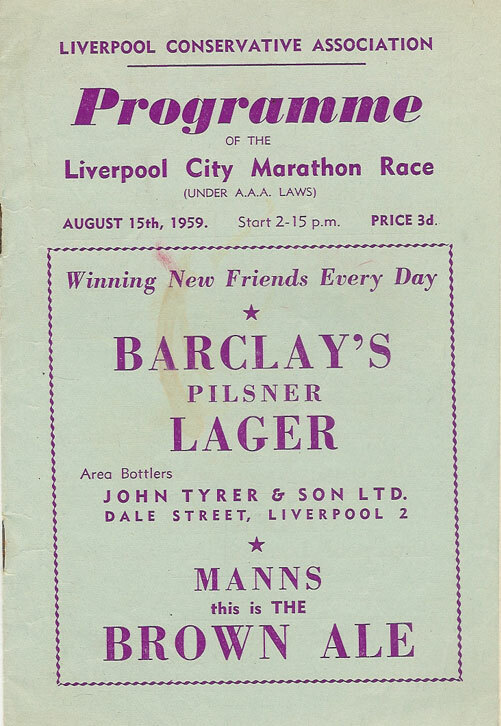 LIVERPOOL CITY MARATHON ATHLETICS PROGRAMME 15 Aug 1959. 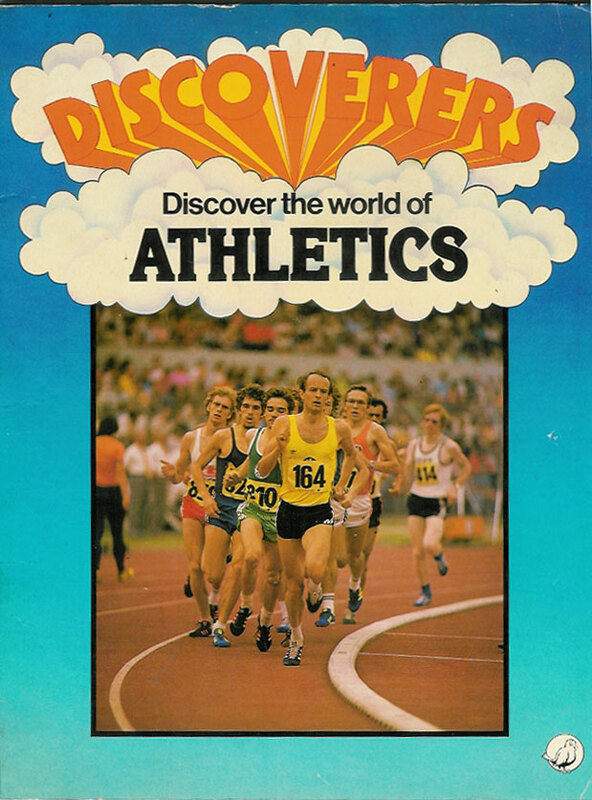 The official programme for this athletics meet including a full list of competitors (78 in total). 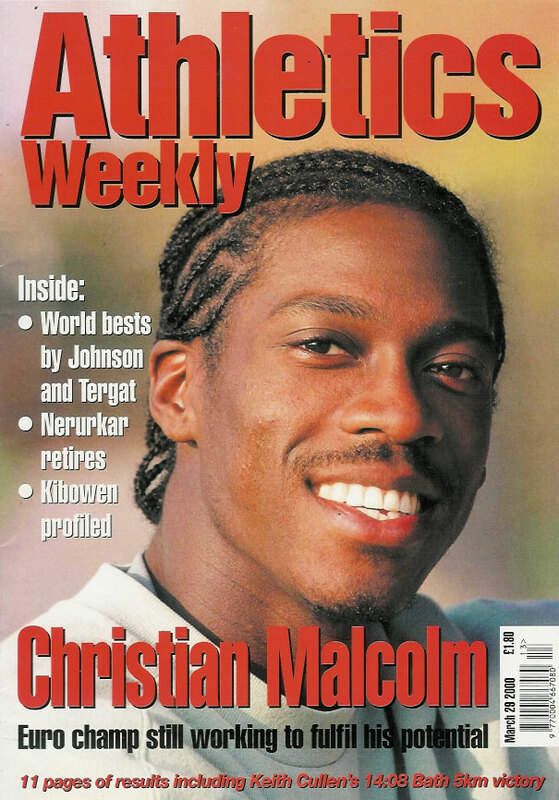 A 12 page programme with a small light stain to the front cover, overall the condition is very good. 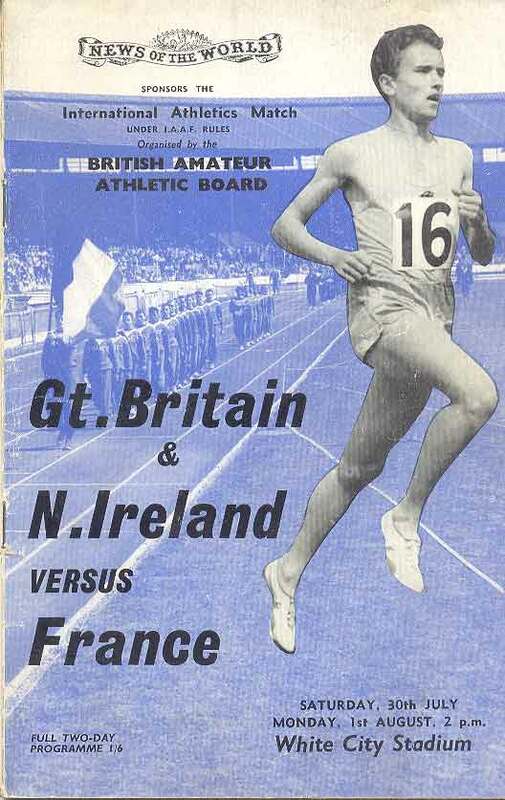 Great Britain & Northern Ireland v France at White City Stadium on 30 July & 1 August 1960. Some results inked in. 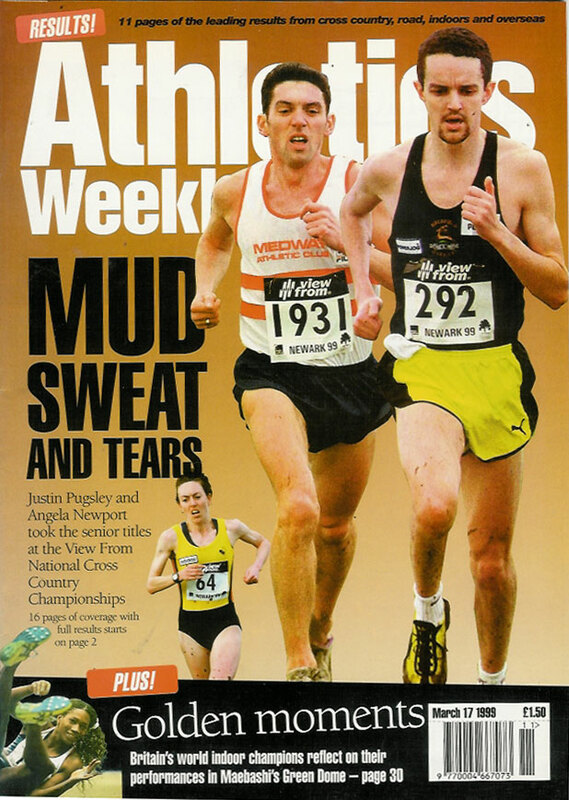 A 48 page programme in good condition. 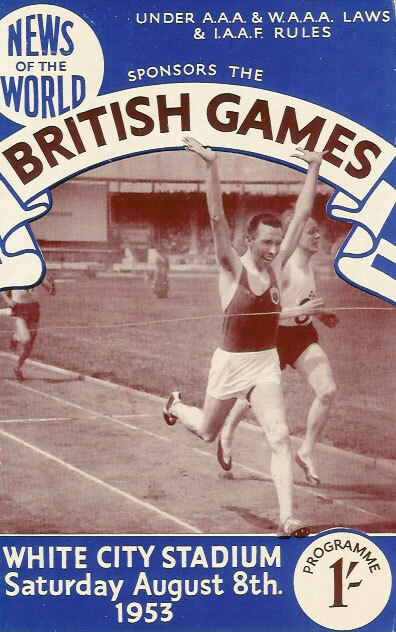 BRITISH GAMES ATHLETICS PROGRAMME 13 Aug 1960 WHITE CITY, LONDON. 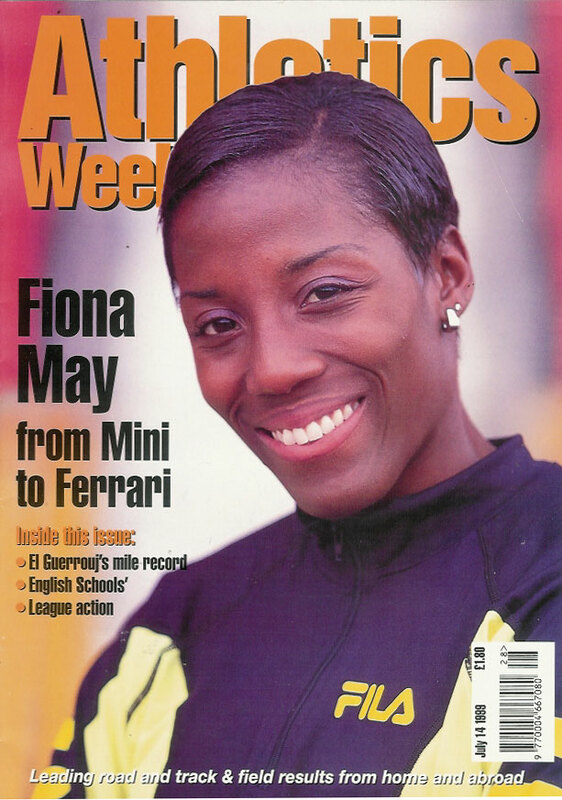 The official programme for this athletics meet including a full list of events and competitors. 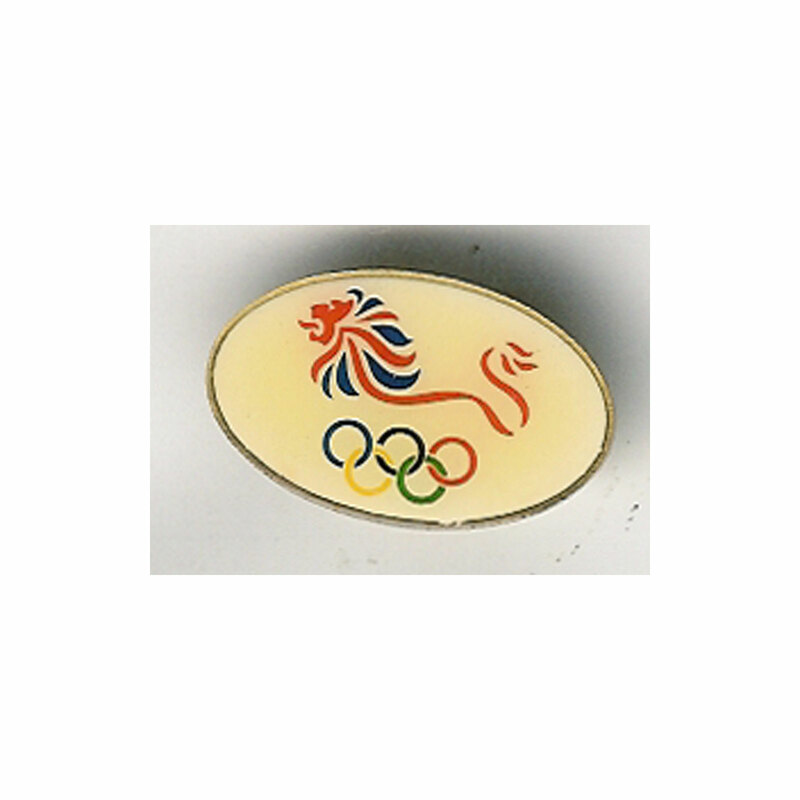 A 28 page programme with the results typed in neatly, overall the condition is very good. 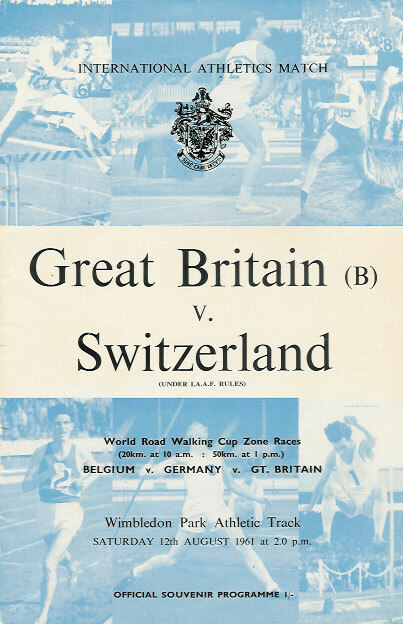 GREAT BRITAIN 'B' v SWITZERLAND ATHLETICS PROGRAMME 12 Aug 1961 WHITE CITY, LONDON. 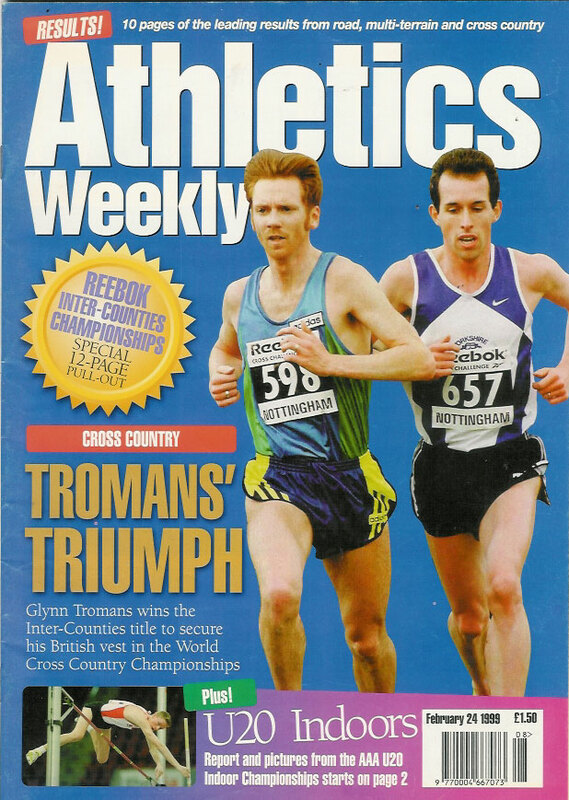 The official programme for this athletics meet including a full list of events and competitors. A 40 page programme with the results inked in, overall the condition is very good. 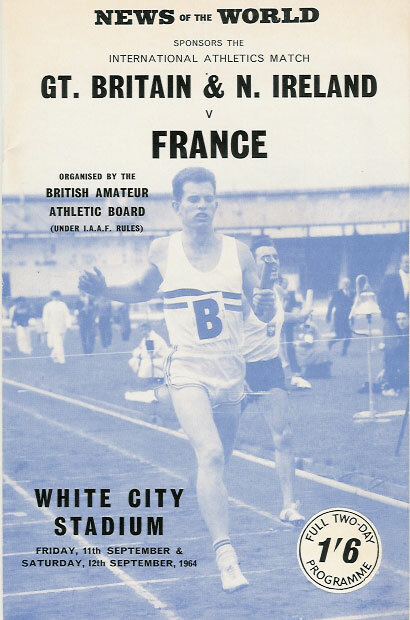 GREAT BRITAIN & N IRELAND v FRANCE ATHLETICS PROGRAMME 11-12 Sep 1964 WHITE CITY, LONDON. 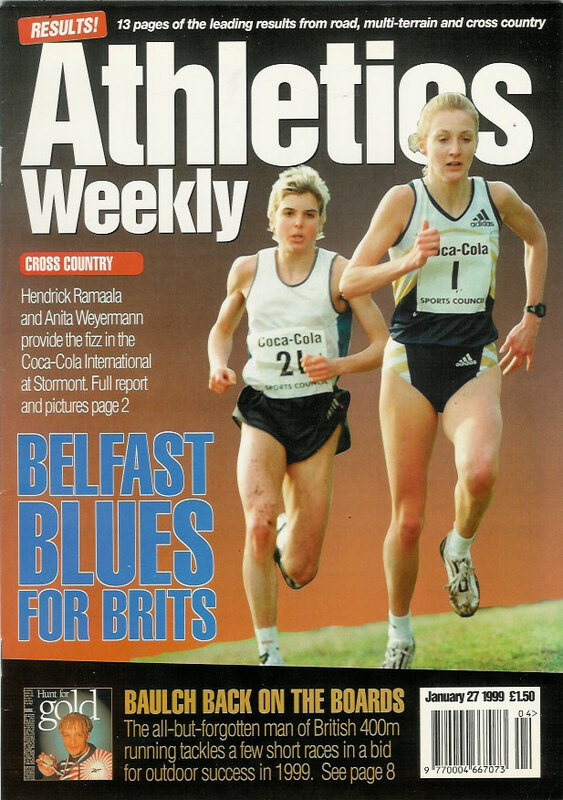 The official programme for this athletics meet including a full list of events and competitors. 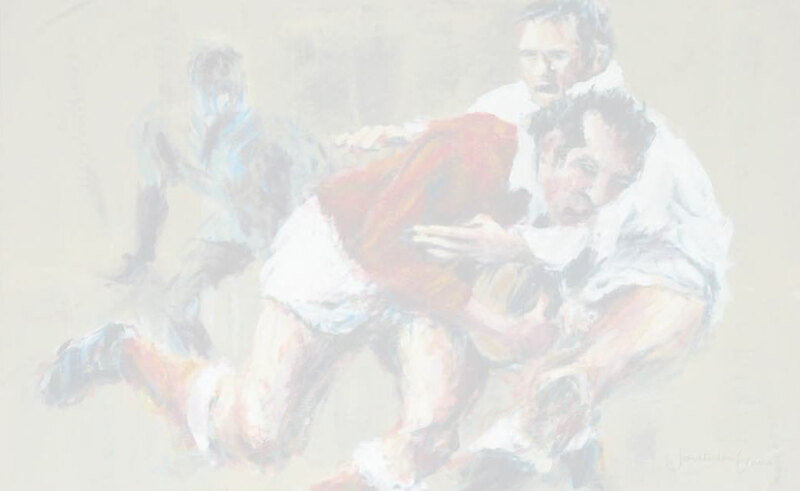 A 48 page programme in very good condition. 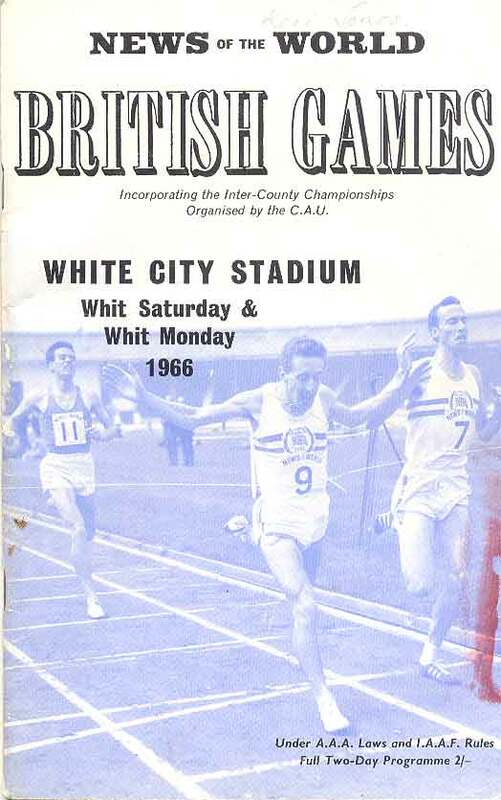 British Games at White City Stadium on 28 May & 30 May 1966. 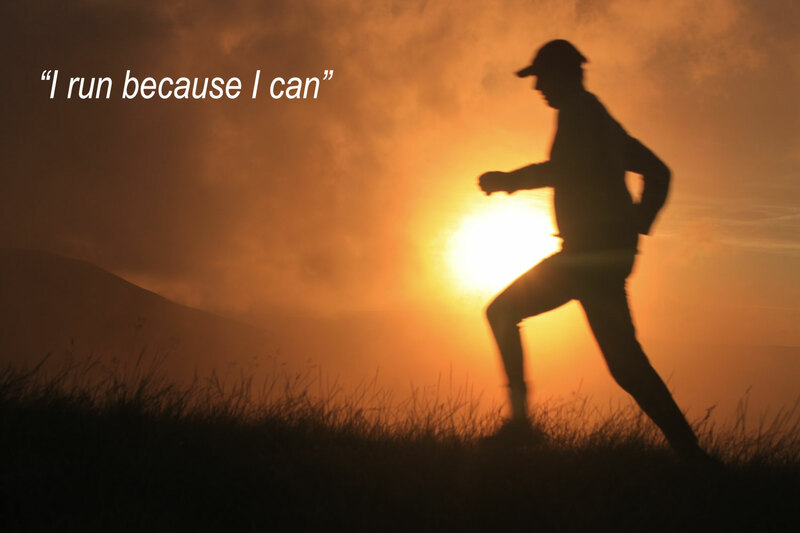 Some results pencilled in. 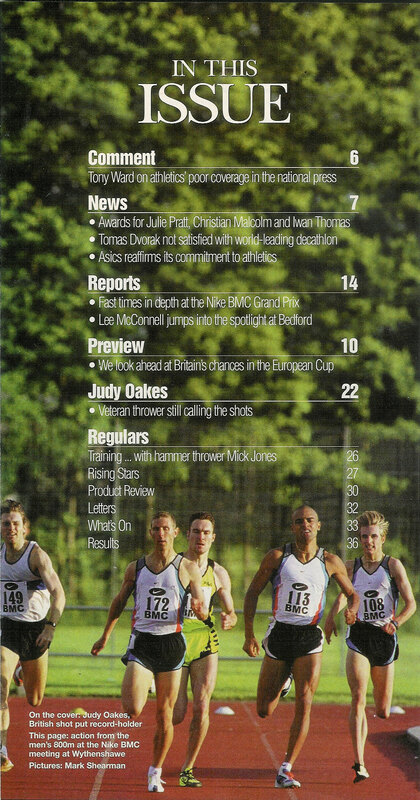 A 52 page programme with an ink mark to the front cover, generally the programme is in very good condition. 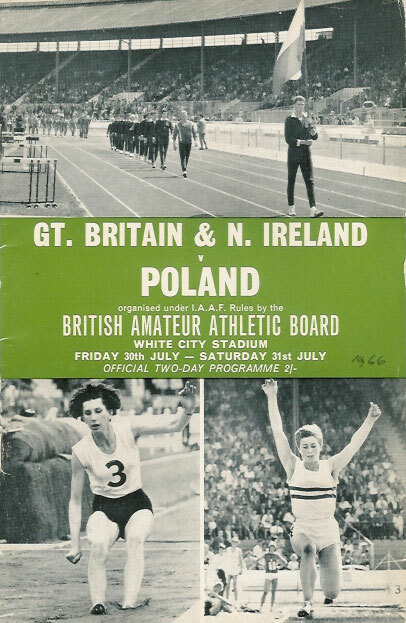 GREAT BRITAIN & N IRELAND v POLAND ATHLETICS PROGRAMME 30 - 31 Jul 1966 WHITE CITY, LONDON. 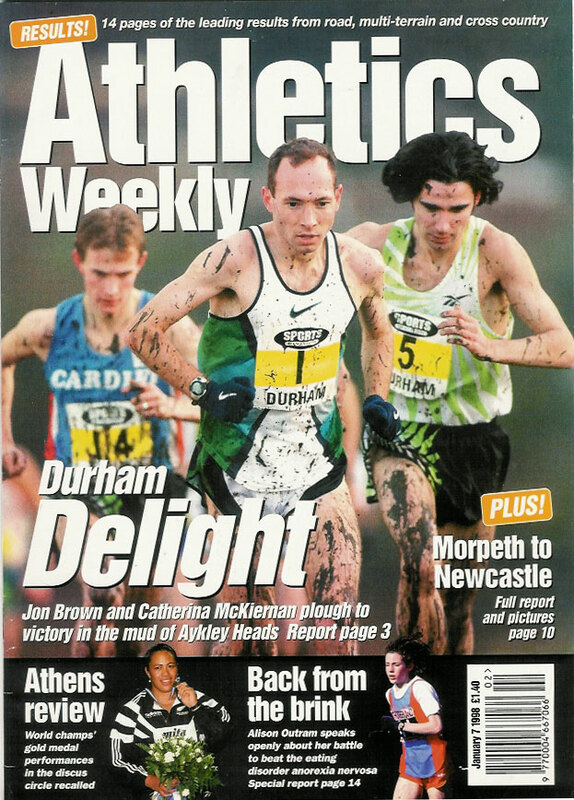 The official programme for this athletics meet including a full list of events and competitors. 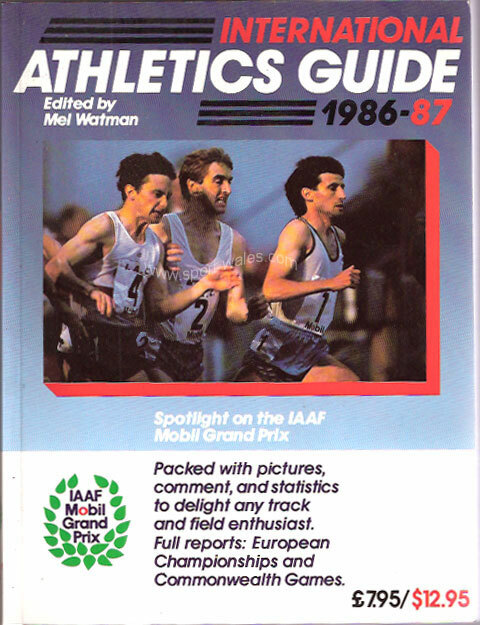 A 44 page programme with the year written on the front cover and some results inside in pencil, overall the condition is very good. 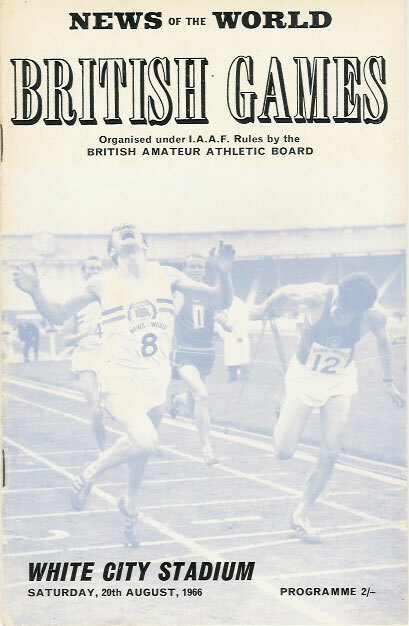 BRITISH GAMES ATHLETICS PROGRAMME 20 Aug 1966 WHITE CITY, LONDON. 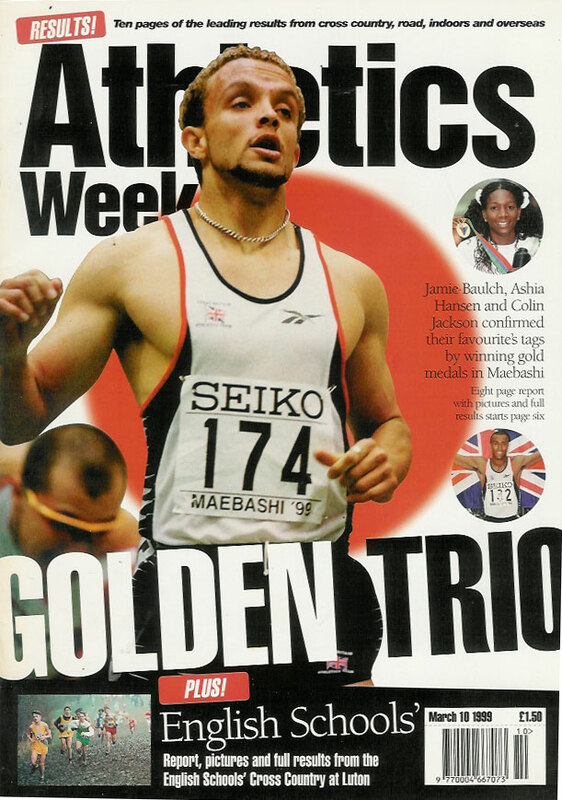 The official programme for this athletics meet including a full list of events and competitors. A 36 page programme with the results inked in, overall the condition is very good. 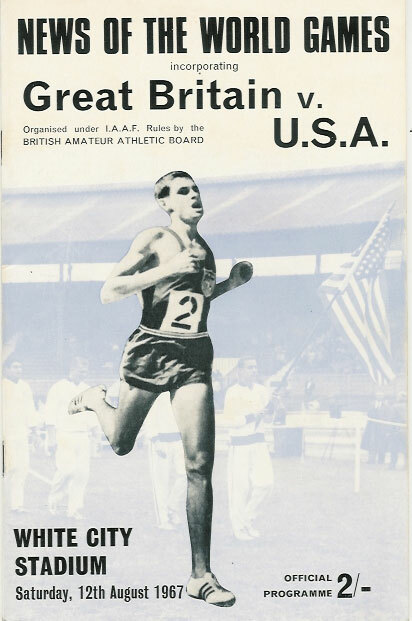 GREAT BRITAIN v USA ATHLETICS PROGRAMME 12 Aug 1967 WHITE CITY, LONDON. 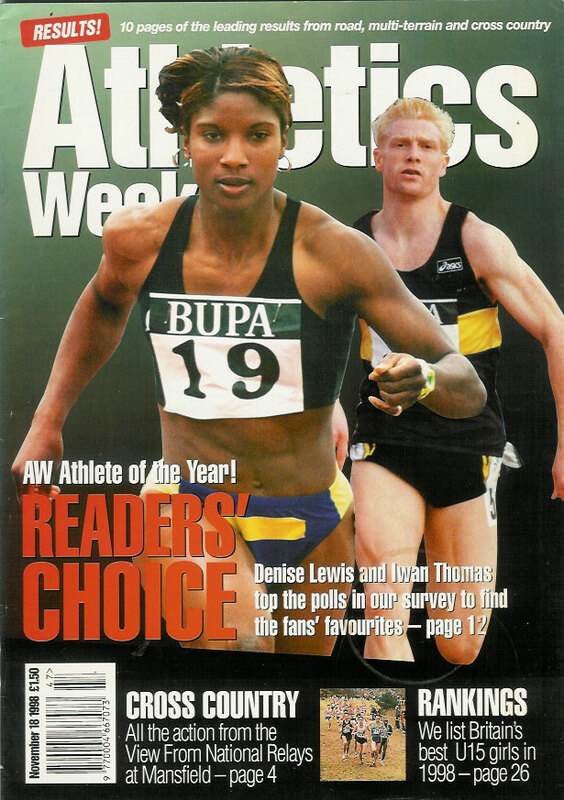 The official programme for this athletics meet including a full list of events and competitors. 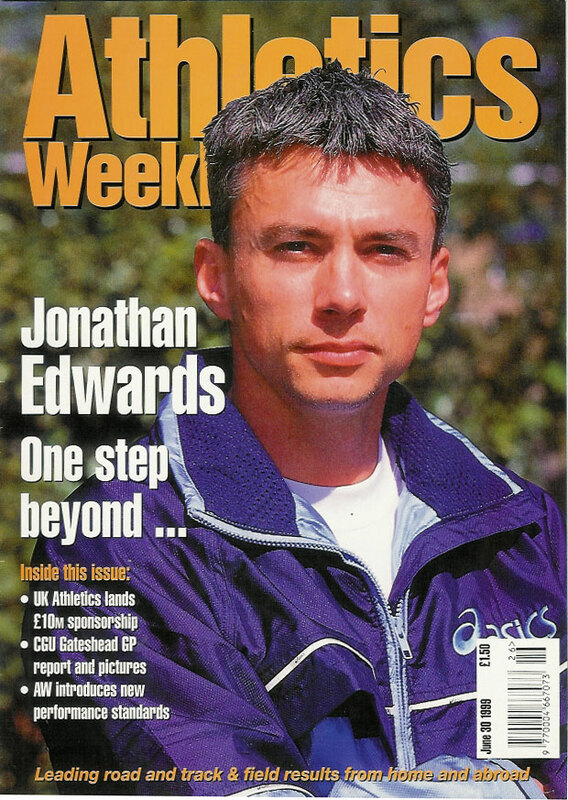 A 36 page programme in very good condition. 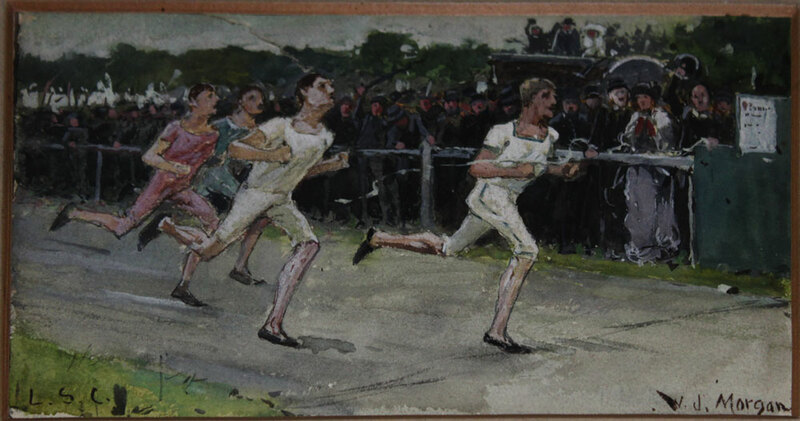 A Victorian original watercolour of a race finish by WJ Morgan. 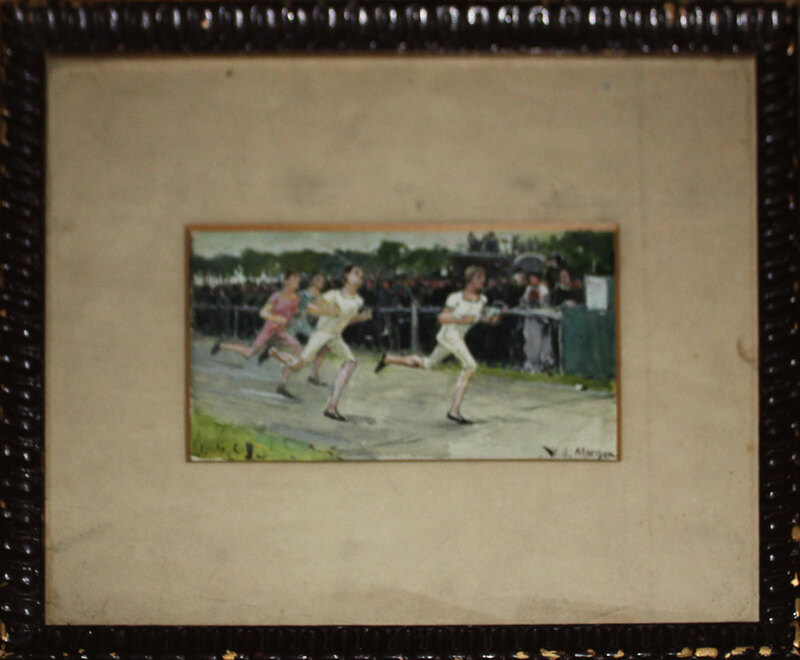 Framed and glazed the illustration measures 18cm x 10cm, it has a tear above the second place finishers head. 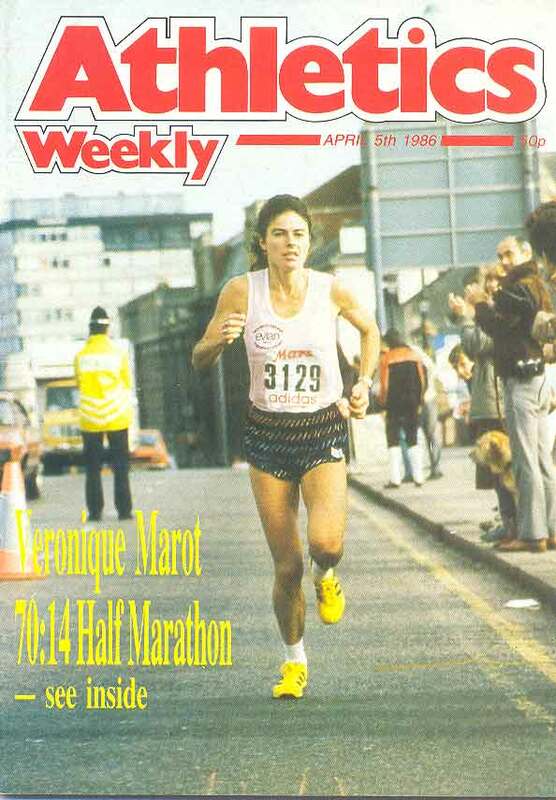 1986 Athletics Weekly - 5 April 1986 - includes Veronique Marot, obituaries - Gordon Morris, Charles Hoff, Sverre Strandli, Martha Wretman-Hedman, RL "Bonzo" Howland, Dr Raymond Owen & Lloyd C "Bud" Winter, Mount Cameroon Race, interview with Dave Moorcroft, William Reed. 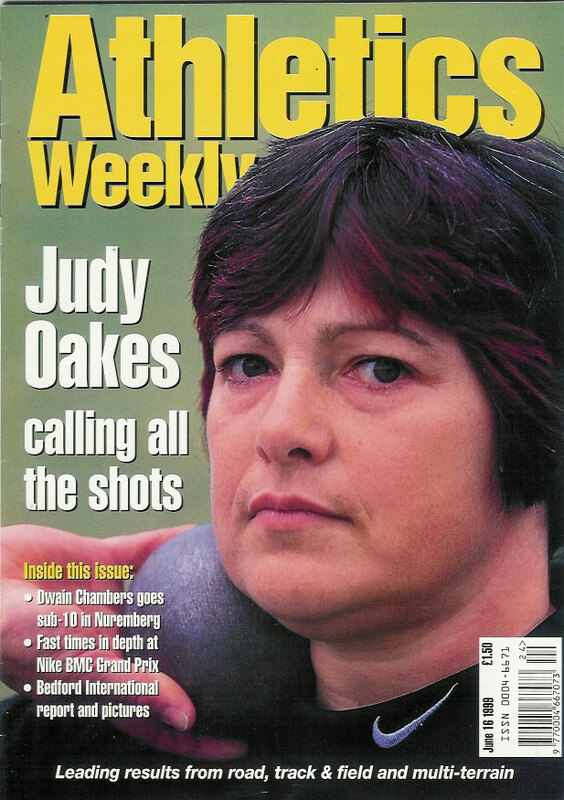 A 72 page magazine in very good condition. 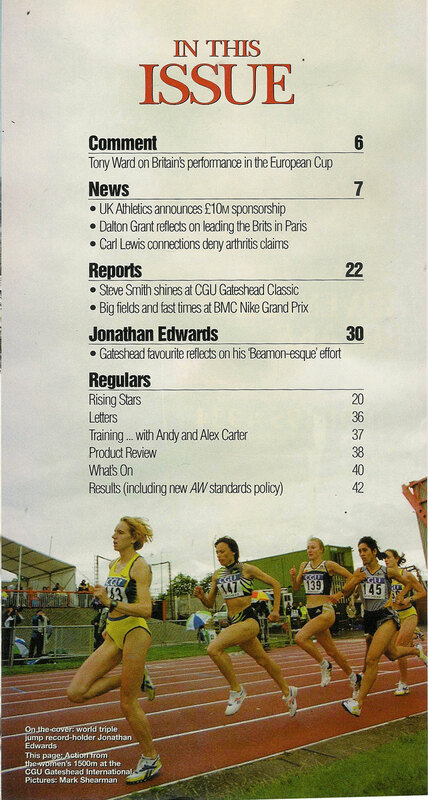 ATHLETICS WEEKLY 2 Dec 1998, Gateshead International XC, Dalton Grant, da Costa. 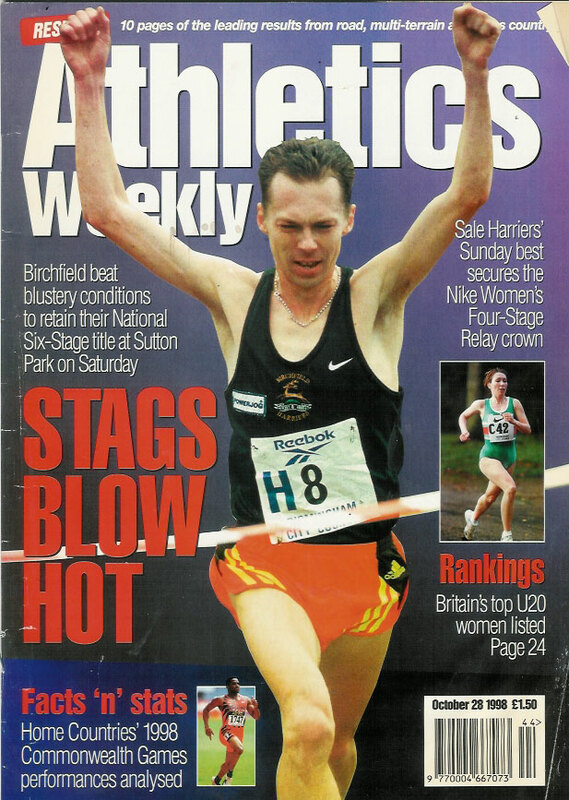 ATHLETICS WEEKLY 3 Feb 1999, AAAs Indoor Champs, Steve Brooks, 1998 10k rankings, Steve Oldfield. 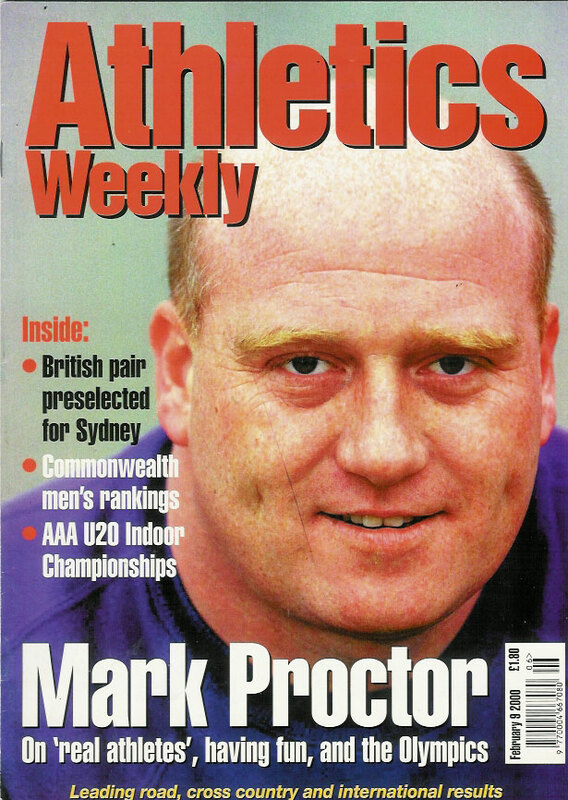 ATHLETICS WEEKLY 9 Feb 2000, Mark Proctor, 10 mile rankings, AAAs U20 Indoor champs. 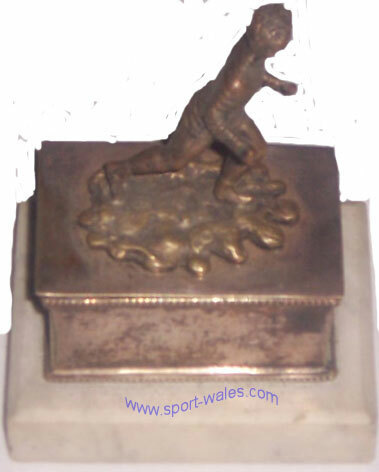 Victorian athletics snuff/trinket box, this box with a lift off athlete top is mounted onto a marble base. The base we think may have been a modern addition to this box which stands at 10 cm high. 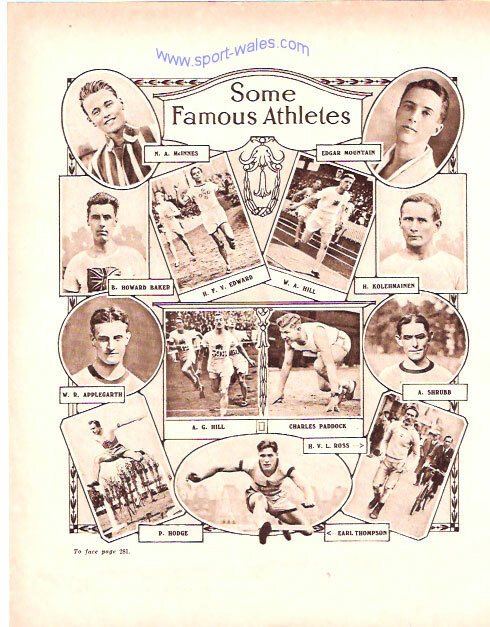 A bookplate from the Champion Annual 1924, (22cm x 16") photographs of 'Some Famous Athletes' athletes pictured include NA McInnes, Edgar Mountain, A Shrubb, Earl Thompson, WR Applegarth, AG Hill and Charles Paddock.